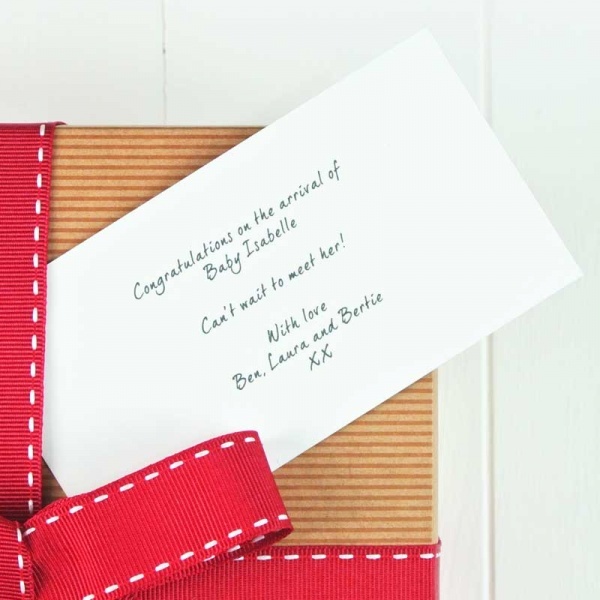 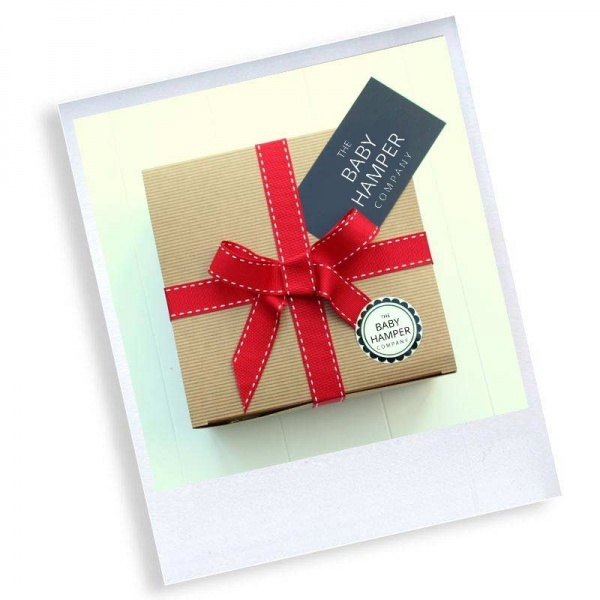 Need a hamper for newborn baby twins? 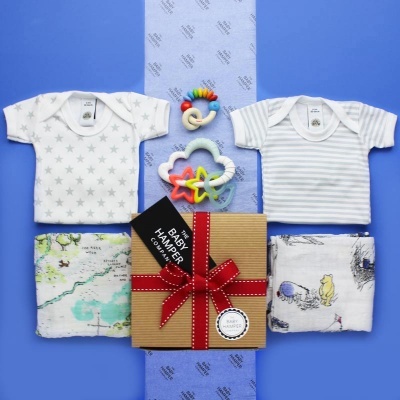 No problem we have a selection now available at The Baby Hamper Company. 2x Aden and Anais muslin cloths - one of the best gifts any newborn parent could receive. 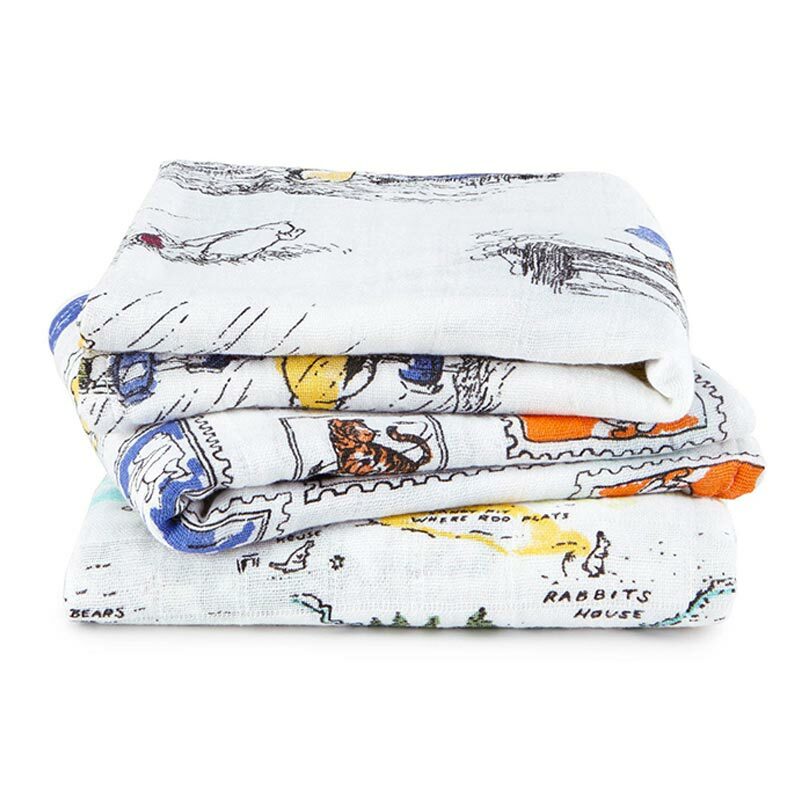 These handy little cloths have a multitude of uses, and we've included two in this box, to make sure each of your new arrivals has one. 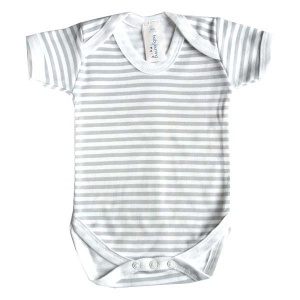 2x Cotton Bodysuits - in matching cool grey and white, but one in star print and the other in stripe print. 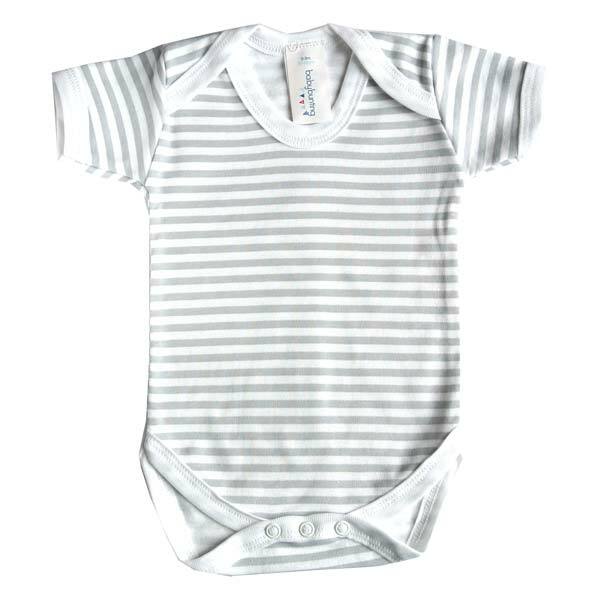 Can be used as an undergarment to keep baby warm in winter, or as a cooling summer outfit. 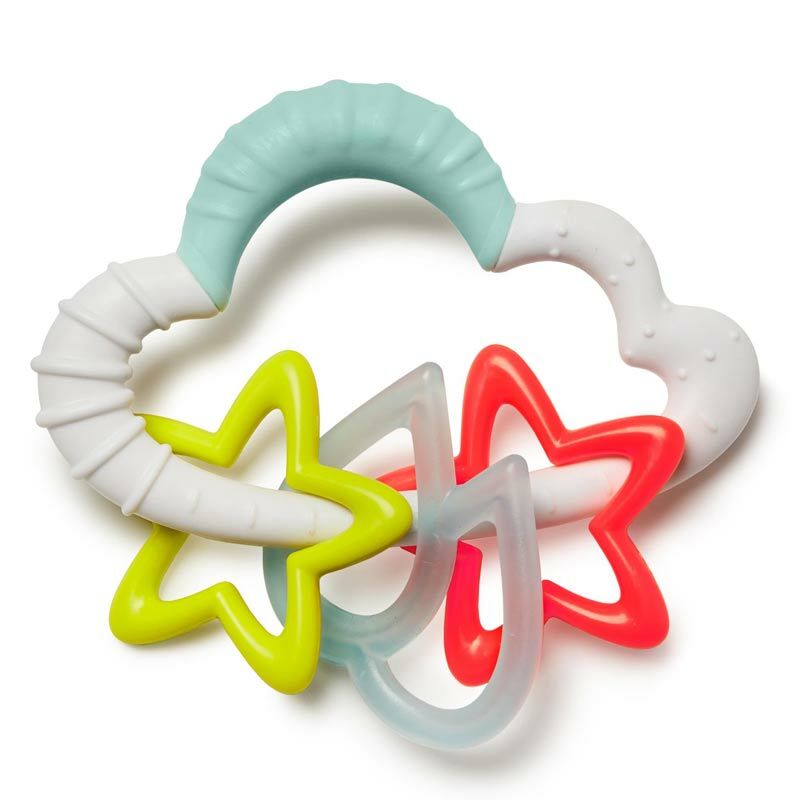 Skip Hop Cloud Teething Rattle - a tactile cloud rattle, perfect for little hands and a great little toy for at home or on the go. 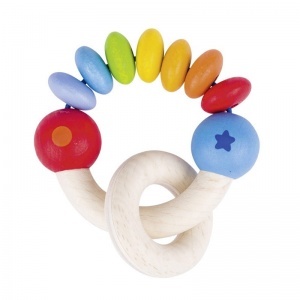 Touch Rattle in Rainbow - in bright chunky wood. A timeless little rattle, great for stimulating babies senses.